Iron Wolf Bodybuilding is the perfect blend of old school bodybuilding training with nearly unlimited resistance machines. 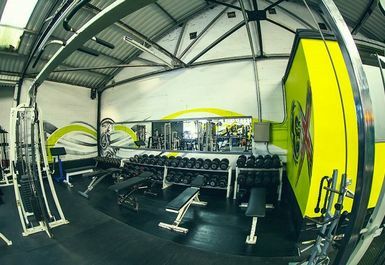 The owners of Iron Wolf are experienced personal trainers and professionals. 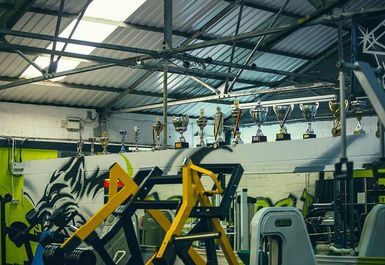 You'll see the hard work ethic of this gym with trophies everywhere. 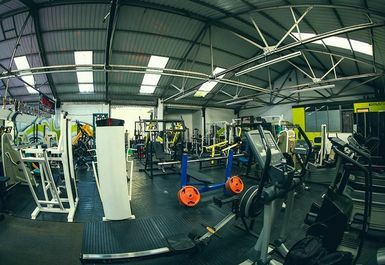 Train amongst the best at Iron Wolf, experiencing something unlike your typical high street gyms. Their dumbbells and free weights are heavier than you'll find elsewhere, so no matter your strength goal, you can achieve it here. People travel from far and wide for a session at Iron Wolf, and it's easy to see why. 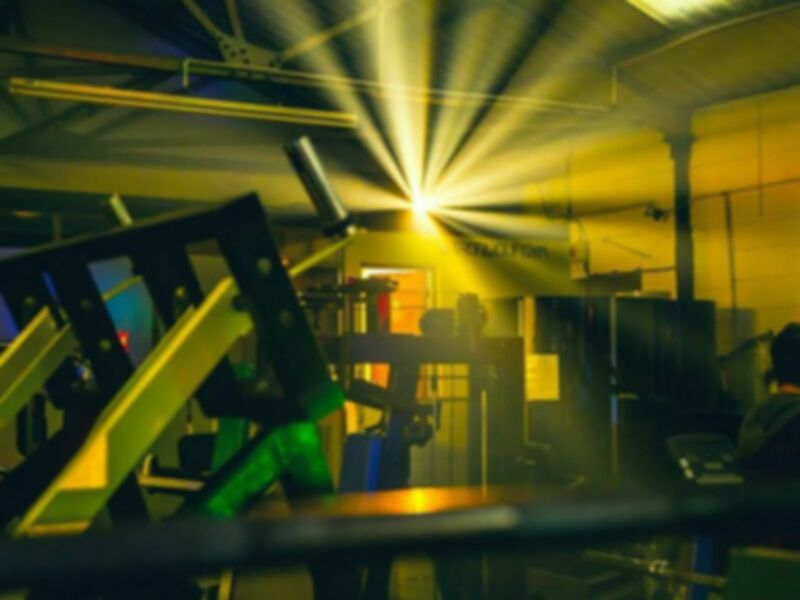 Conveniently located 5 minutes from Knottingley station, you'll find Iron Wolf at the junction of Malvern Road and Hill Top.